#Apple has always taken pride in the quality of the products that they have released in the market. If you buy any of the company’s products, for example the #iPhone6S, you will see that the phone has been designed with quality in mind. While this particular model has proven itself to be a reliable daily driver there are instances when certain issues can occur. 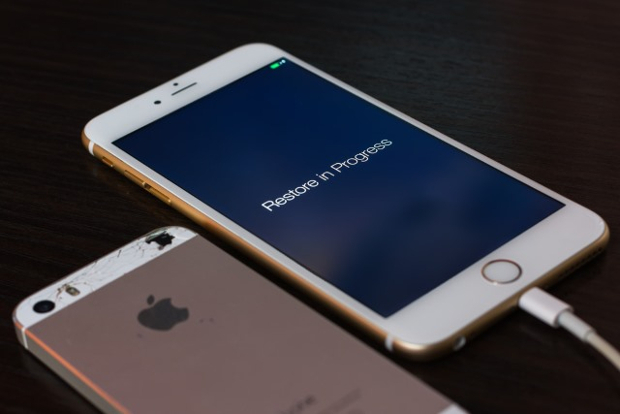 One such issue which one of our readers has sent us is the iPhone 6S won’t turn on problem. We will take a look at this problem and see what can be done. Solution: The first time that you tried to recover your phone you got an error 4014. This basically means that there is an issue with the USB connection between the phone and the computer. This might give us a clue as to why your phone won’t turn on. There could be a problem with the phone’s charging port which in turn is causing this issue right now. Try cleaning the phone’s charging port first using a can of compressed air. Make sure to remove any dirt or debris stuck in this port. Next, charge your phone as you normally would for at least 20 minutes. Check if you can see the charging indicator on the screen. If no indicator can be found then try using a different charging cord and wall charger. Should the issue persist then then next step is to have the battery checked at a service center since this might be caused by a faulty battery. If the battery is not causing the problem then it could be caused by an internal component that is failing to work. My iphone 6s suddenly had a black screen and freezes then the loading circle turned on with black screen.it kept on that for about 4 minutes then i did force restart(power button with home button).after that it was rebooting but i can’t pass the apple logo so all what i have is apple logo with black screen.